Happy Monday & Almost 15th Anniversary! 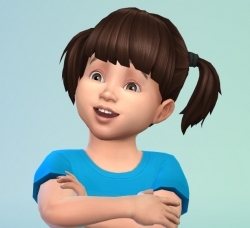 How this Sim for The Sims 4 Challenge? You might have seen this before...but it has fun ideas! The Sims 3 World Adventures for Mac and the Game Update for Mac - Now Available! !